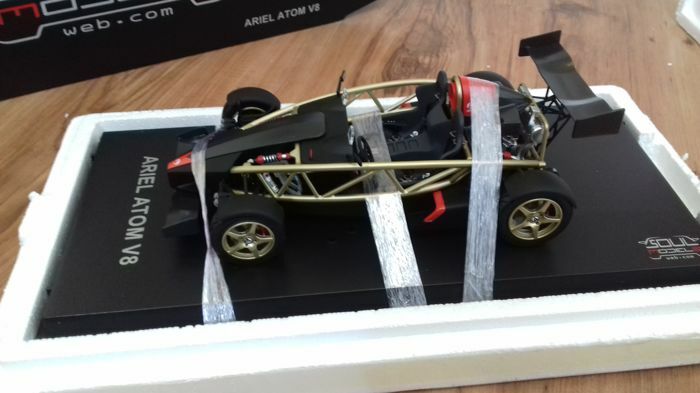 For the collector who wants something different than the standard sport cars. 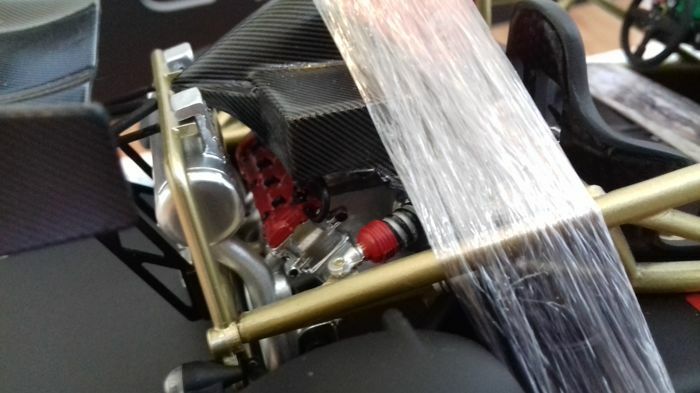 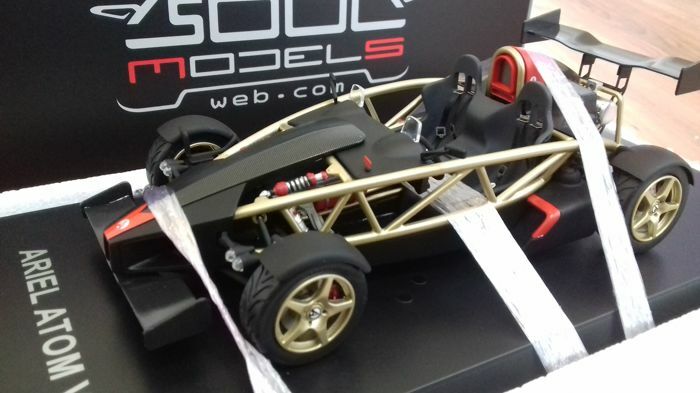 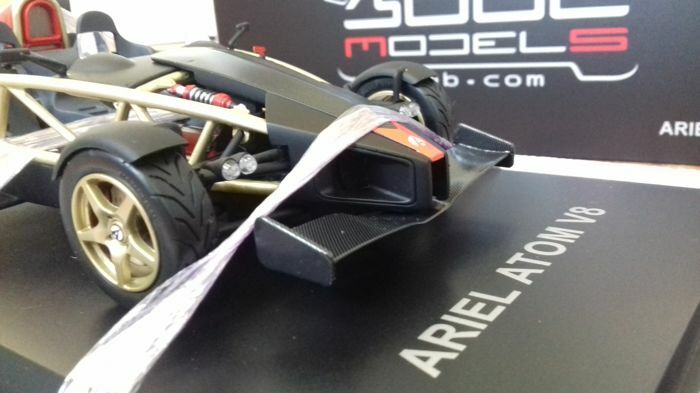 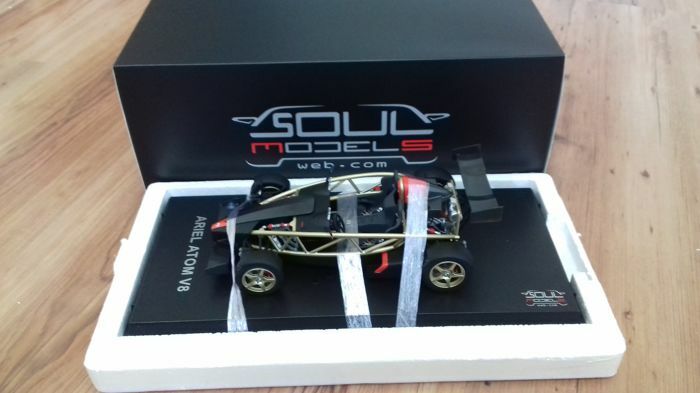 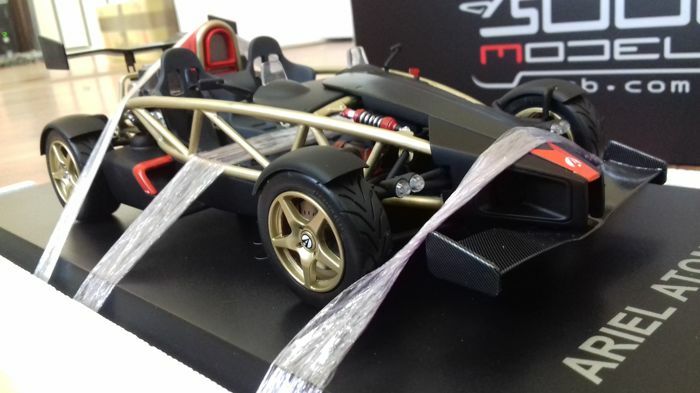 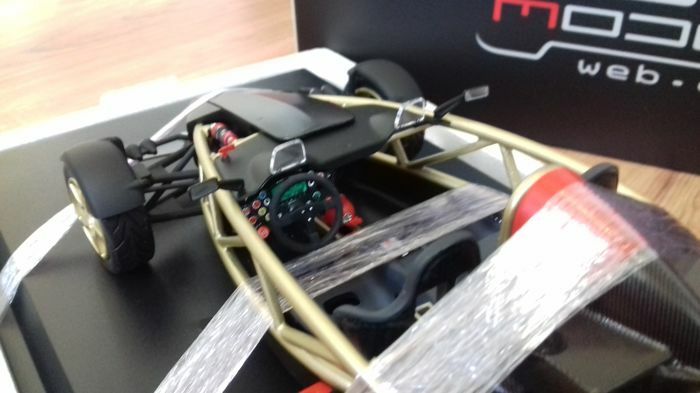 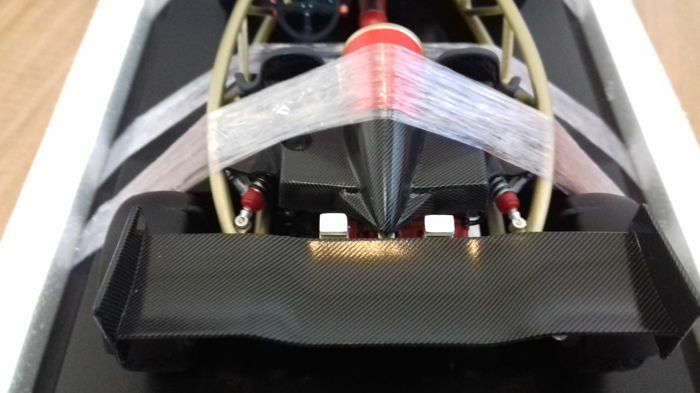 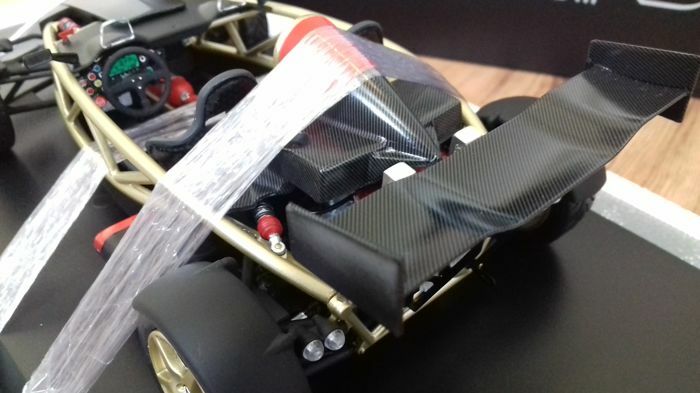 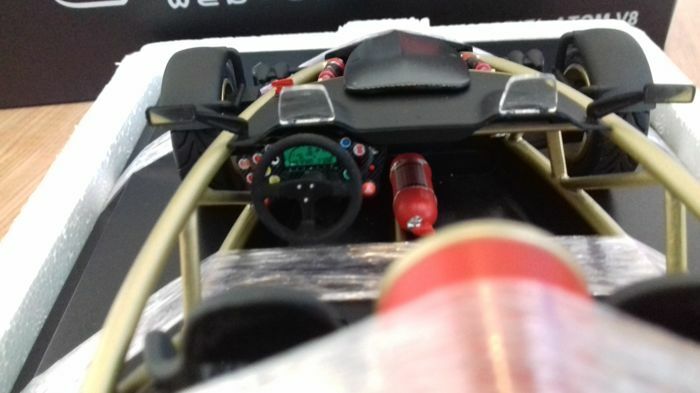 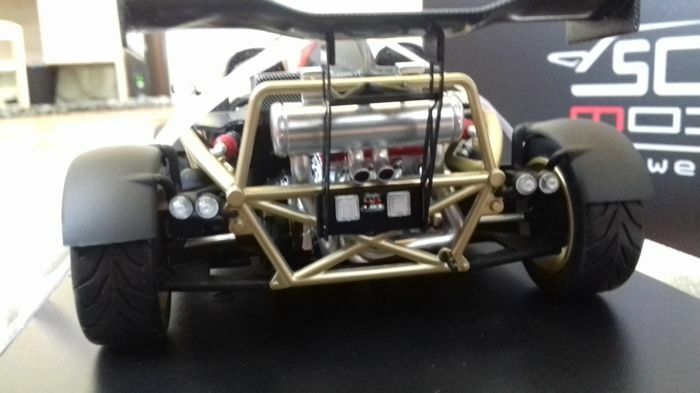 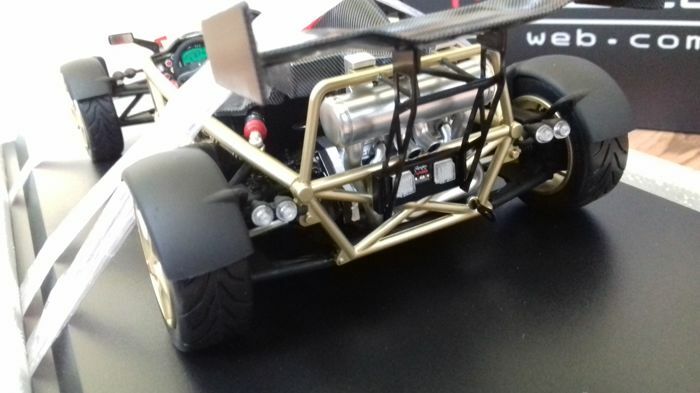 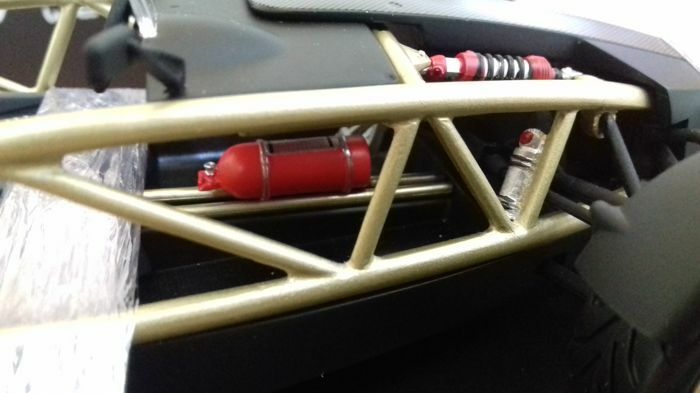 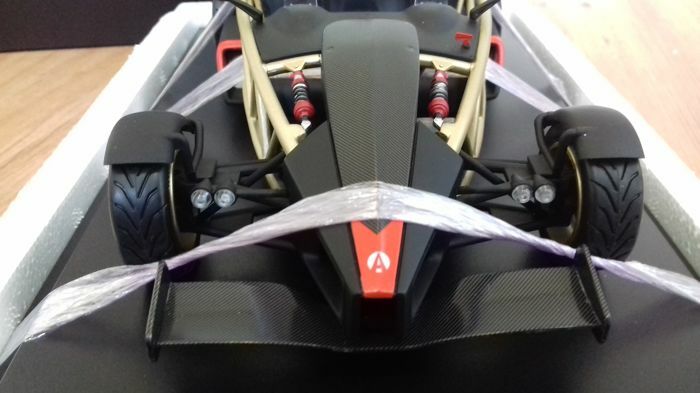 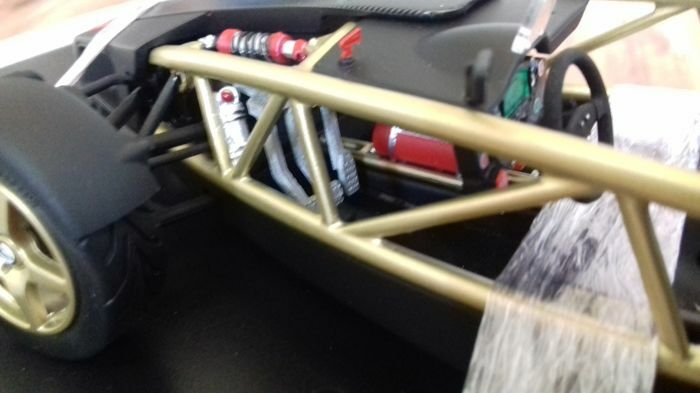 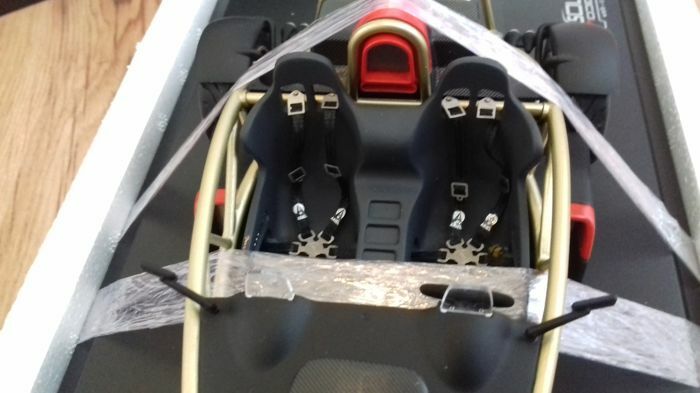 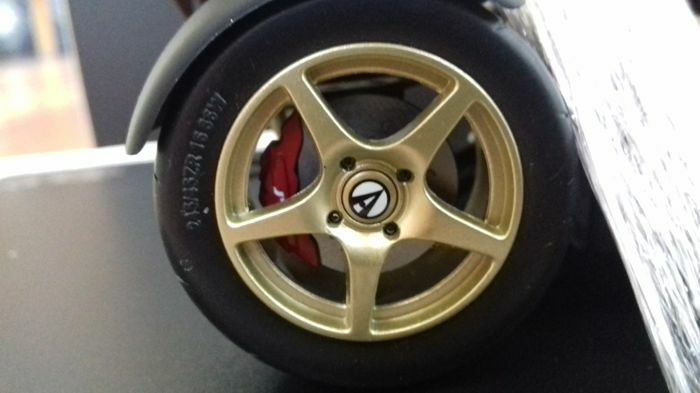 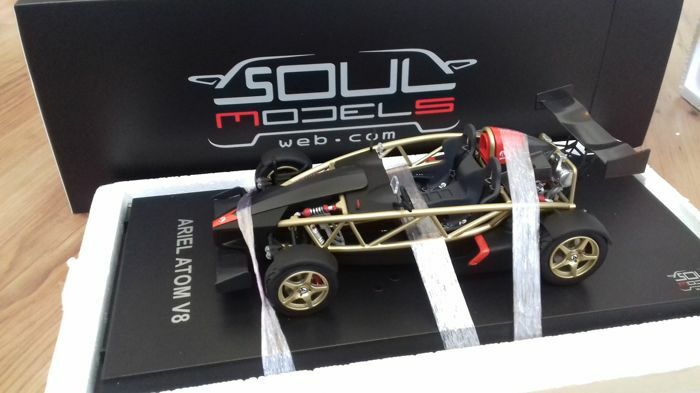 This beautiful Ariel Atom V8 is about wonderful details. 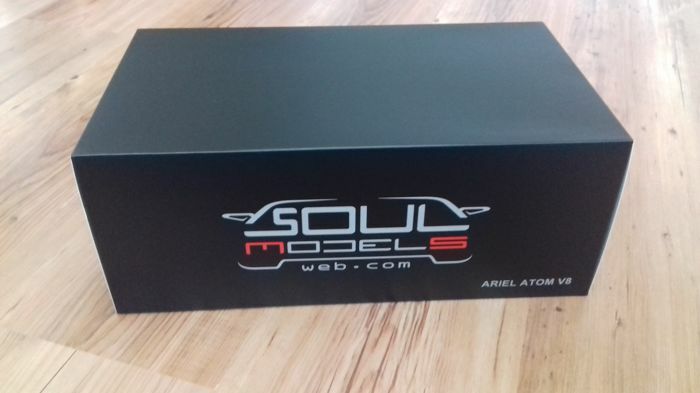 see the photos and convince yourself of this wonderful model.